Based in a village in Milton Keynes, our Clinic has private en-suite facilities for use during the treatment. As we are registered with ARCH, we adhere to all setup and hygiene standards. We take pride in our work and our Clinic, and we hope it shows. We are highly qualified and professional practitioners who, between us, are able to offer a wealth of experience with our combined therapies. 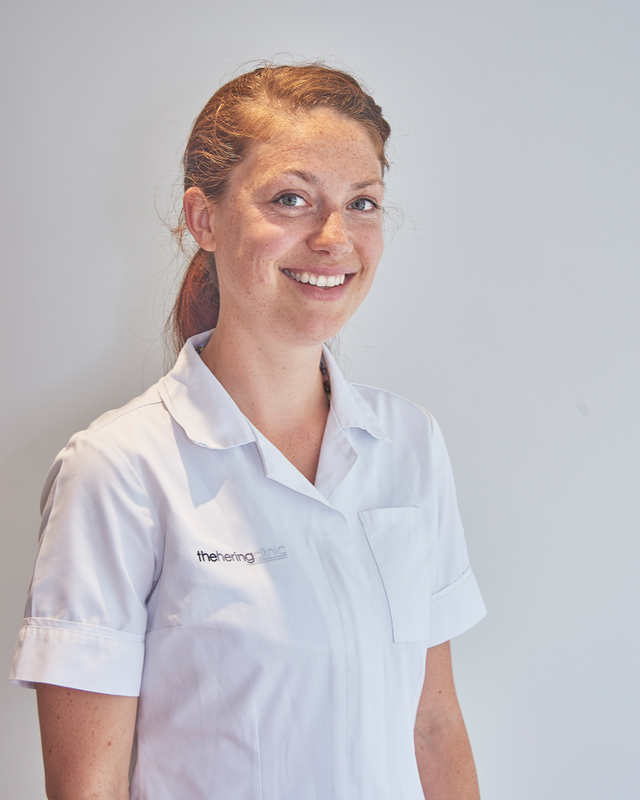 The Hering Clinic is based in the lovely village of Hanslope and has established for 9 years which is reflected in the standard of the clinic, the range of treatments it offers and the therapists and health professionals that provide them. As Colon Hydrotherapists, Nicola is a qualified Homeopath and Charlotte has a background in Acupuncture, amongst other therapies. It is this wealth of knowledge that sets us apart from other Colon Hydrotherapists. Nicola is a fully qualified and experienced Colon Hydrotherapist, taught postgraduately at The National College of Colon Hydrotherapy (NCCH) by Dr. Roger Groos and the late Dr. Milo Siewert. 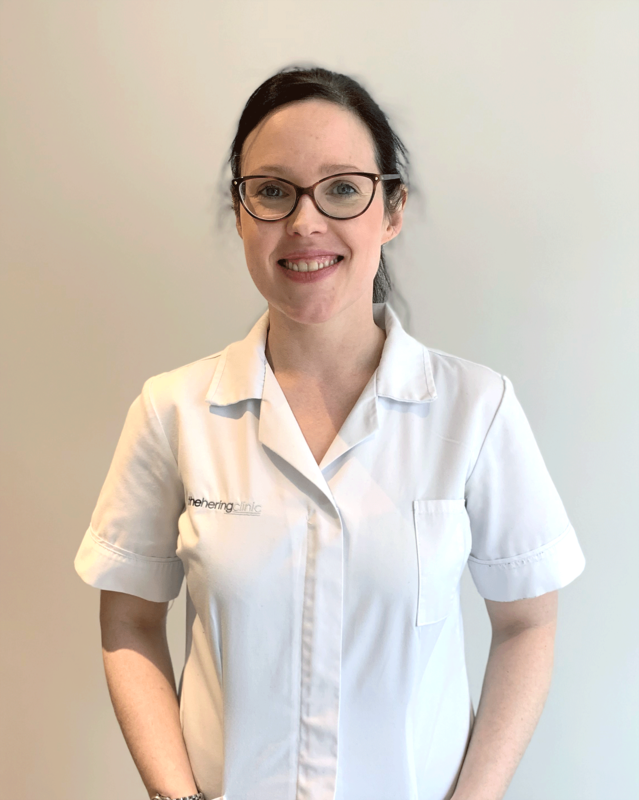 Nicola is a member of the Association and Register of Colon Hydrotherapists (ARCH); a professional association representing suitably qualified therapists with relevant healthcare backgrounds. Nicola is a graduate from The University of Westminster with BSc (Hons) Health Sciences: Homeopathy with Biological Science and a member of the Society of Homeopaths. Nicola started her colonic career in Chelsea, London before opening The Hering Clinic with Denise King in 2000. Charlie is a fully qualified and experienced Colon Hydrotherapist, trained by Dr. Roger Groos at the National College of Colon Hydrotherapy. Charlie is registered with ARCH (Association and Register of Colon Hydrotherapists), the “gold standard” in registering bodies, as well as the CNHC (Complementary and Natural Healthcare Council). Charlie has a background in Chinese Medicine and is a holistic practitioner with a strong interest in health and nutrition. Outside of the Clinic, she works as a Shiatsu Practitioner, as well as a Reiki Master and Holistic Facial Practitioner.